From as early as I can remember until at least Grade 10, I was a major nail biter. Even now, I still find myself sticking my fingertips in my mouth when I get stressed out, and I have to consciously remind myself to leave my nails alone. I don’t know if that’s the reason why, but I’ve always had weak nails that break and tear easily. I’d love strong, healthy nails, but I need help getting there. Are you a current or former nail biter like me? Or do you abuse your nails with gels and acrylics? Environmental factors, toxins in the environment, age, and even diet can all impact your nails and make them damaged or brittle. Luckily, Trind has a lineup of nail care products designed to restore your nails’ natural balance of protein and moisture, and repair any damage or weakness right down to the nail bed. 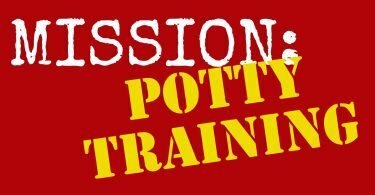 See results in as little as 2 weeks! Whether you need to repair your nails or just give them a “tune up”, check out what Trind has to suit your needs. Use this “extra-strength” formulation nail strengthener to repair damaged or weakened nails and help transform them into strong and flexible nails. Nail Repair goes on like nail polish and dries to a glossy finish. You can expect to see results in as little as two weeks! Combine Nail Repair with Trind Nail Balsam for the ultimate in nail care. Nail Revive‘s mild, formaldehyde-free formula strengthens your nails while maintaining flexibility so your nails don’t split or chip. This formula is perfect to help thin or damaged nails (like mine!) become strong and flexible. Apply Nail Revive just like regular nail polish. Again, try combining it with Trind Nail Balsam for best results. Trind’s Keratin Nail Restorer is ideal for those with sensitive nails damaged from using artificial nails. This extra-mild moisturizing and strengthening treatment rebuilds brittle, fragile nails and repairs damage from repeated use of gels, acrylics, artificial nails, or exposure to solvents or environmental toxins. Nail Restorer contains a high concentration of the protein Keratin to restore and strengthen the structure of your nail. Boost your results with Trind Keratin Nail Protector which adds a layer of protection and acts as a base coat for Caring Colors nail polish. Once you get your nails in tip top shape, show them off with one of Trind’s Caring Colors nail polishes, specially formulated to help strengthen and improve the overall condition of your nails at the same time as giving you bright and summery nails. I’m in love with that Mint Julep! Trind has a special summer offer for you! Use coupon code CARING2FOR1 and get two for one pricing on all Trind Caring Colors until September 30, 2015! 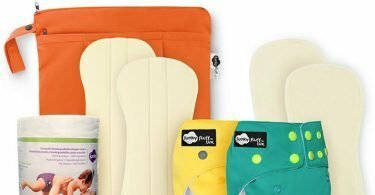 Win a Trind Summer Nails Prize Pack! 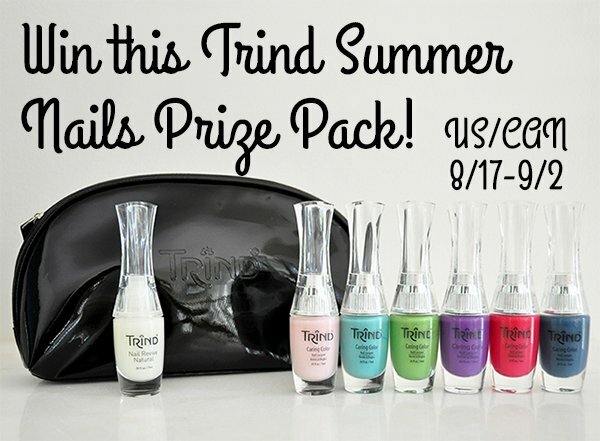 One of my readers will win this Trind Summer Nails Prize Pack including Trind Nail Revive nail strengthener, a Summer Color Wardrobe of 6 Trind Caring Color polishes, and a chic black patent-look cosmetic bag – a prize worth over $100! Enter in the giveaway widget below. 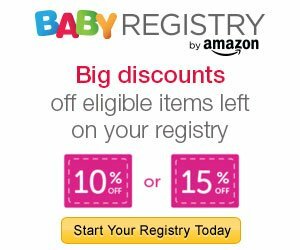 This giveaway is open to residents of Canada and the US, 18+. All entries will be verified. Disclosure: I received promotional products in exchange for sharing this information with you. All opinions expressed are completely honest and my own, based on my personal experience. Your experience may differ. Make Your Resolution to #ReadMore in 2015! What an amazing company…I want one of each! The Trind Extra Mild Nail Polish Remover sounds less drying than store purchased polish removers. so hard to choose… but i’d love to try the trind hand repair! Would love to try their Cracked Heel Repair. Restore Keratin protein formula is what I would love to try. Would love to try the Trind Keratin Nail Restorer. The Keratin Nail Restorer sound exactly like what my nails and cuticles need! I love to try the Trind Keratin Nail Restorer. I’d like to try the Restore Keratin protein formula. I would like the Trind repair – original formula! Thanks for the great contest! I love the Appelini fingernail polish. Such a bright and colorful color. I would like to try Perfect Cuticle & Nail. I’d like to try ALL of them! But if I have to choose: the cuticle repair balsam. my cuticles get really dry in the winter and that’s coming up fast. I’d most like to try their Keratin Nail Restorer. My nails aren’t too bad but they do tend to crack on the edges. This sounds like it would certainly help with that. Nice! I woid love to try any of the Trind Nail Care Kits. I would love to try the Trind French Manicure Kit. I would like to try the Trind Repair Original. I would love to try their Cracked Heel Repair. My feet desperately need all the help it can get! I would like to try the Keratin Nail Restorer. I’d love to try the Trind Keratin Restore as well as the Nail Balsam. I would like to try the Repair product. Trind Perfect Cuticle & Nail Kit, my nails are often broken on the ends so having something like this just might help them..
Trind Keratin Restore – my nails need restoration! i’d love to try the trind hand repair! I would love to try the Trind Nail Repair Color (Pure Pearl). I love the Appletini and Metallic Baby Blue Caring Colors Nail Polish shades. I would like to try Trind Moist & Shiny Kit b/c I want shiny nails again! 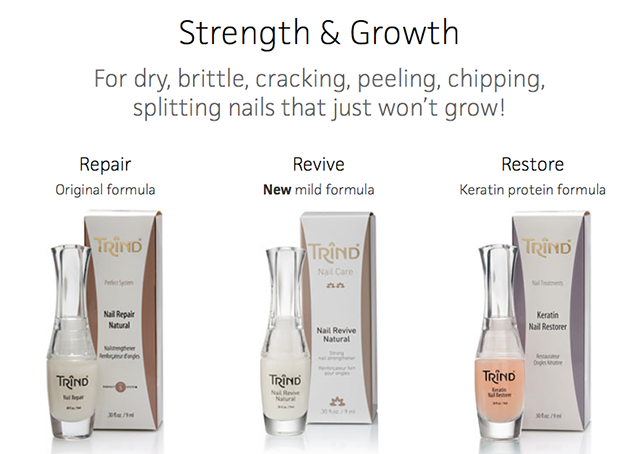 I would love to try one of their restoring kits; like the Trind Perfect Cuticle and Nail Kit! Love the Caring Color CC199 Mint Julep nail polish. Thanks so much.